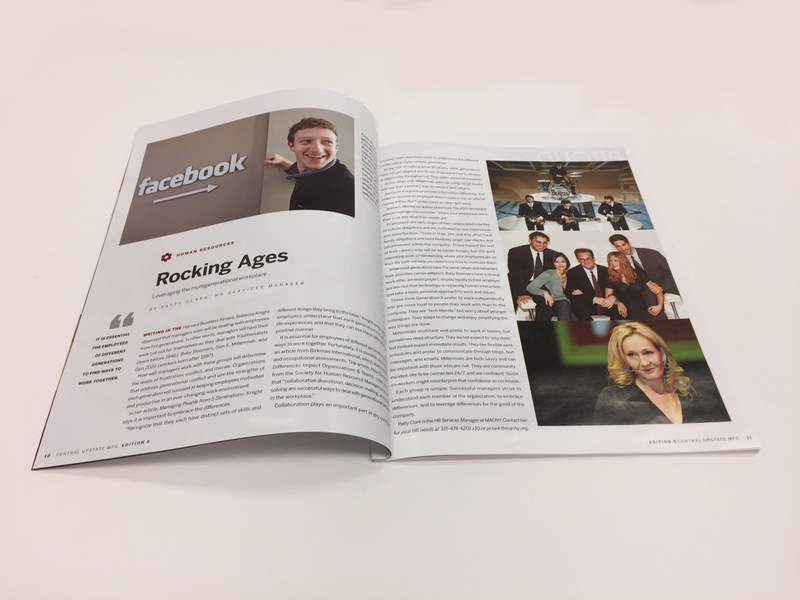 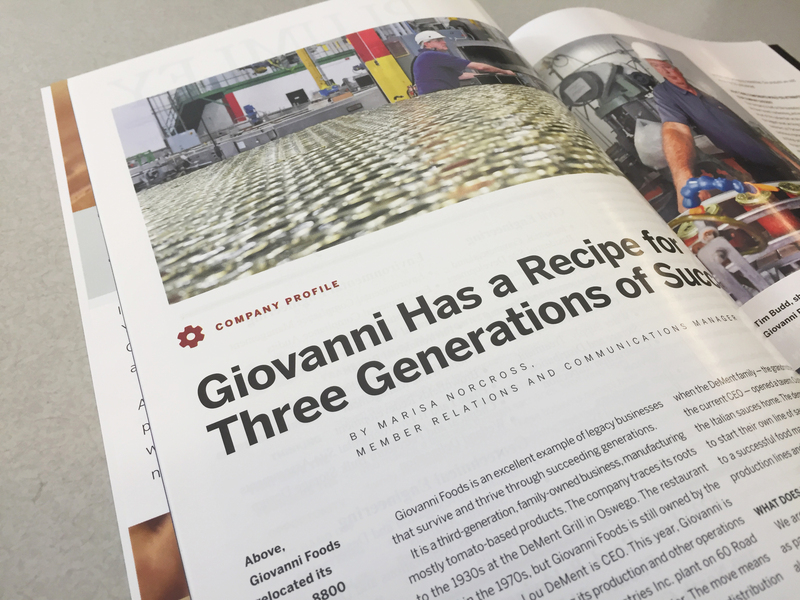 When the Manufacturers Association of Central New York wanted a new look for its magazine, the marketing team at Advance Media New York went to work. 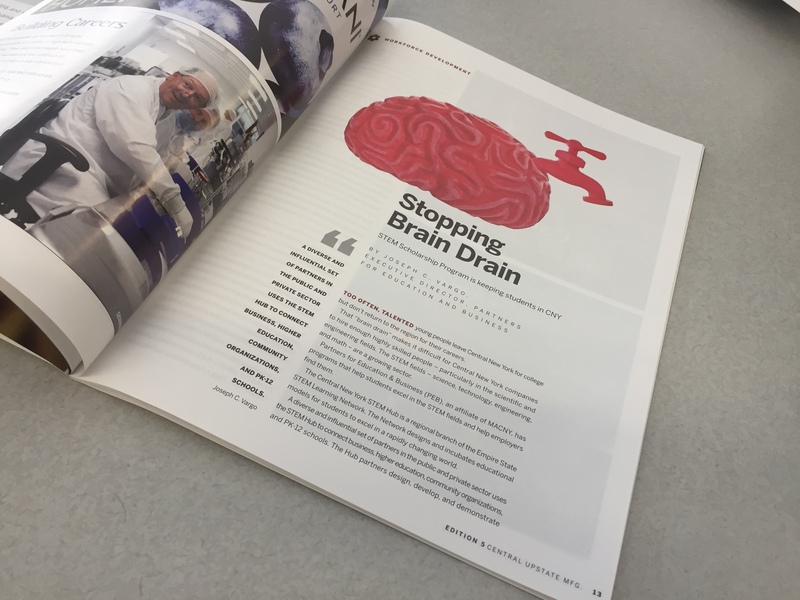 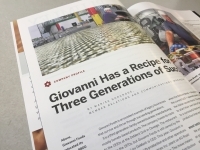 Advance designers, editors and photographers took MACNY’s editorial content and retooled it with clean design, concise copy edits and impactful photography. The result? A sleek, glossy, visually-appealing publication that combines modern design, creative use of whitespace for ease in reading and inviting art. 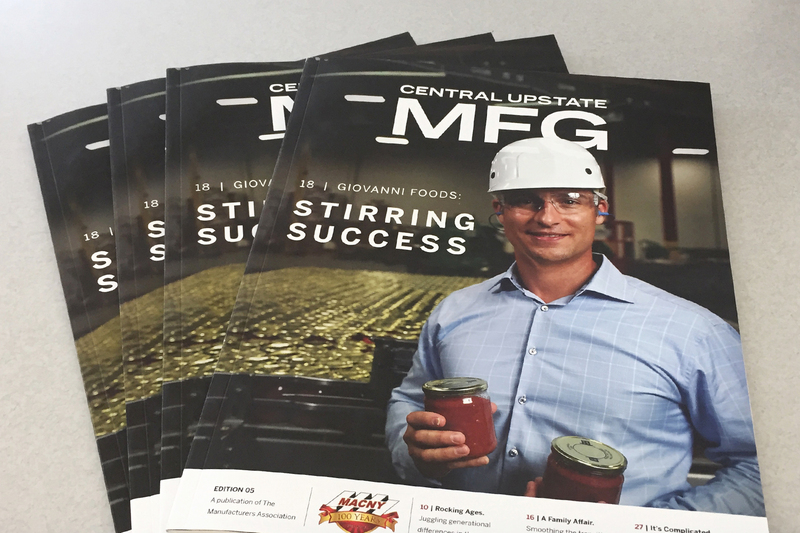 Published bi-annually, Central Upstate MFG features stories on the area’s most successful manufacturers, advice and experience columns from MACNY members, a roundtable discussion from area business owners and a membership guide and resource directory. 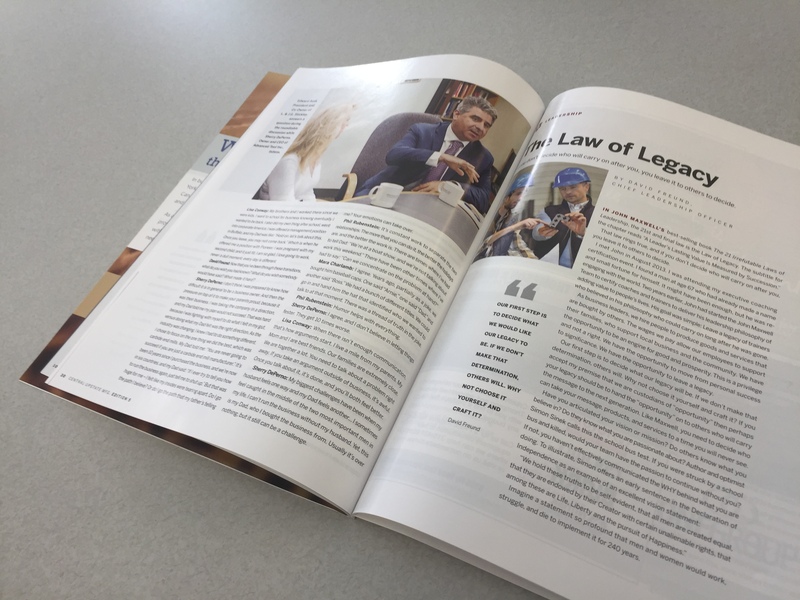 It’s a publication that reflects the quality and innovation of today’s MACNY while celebrating a 100-year tradition. 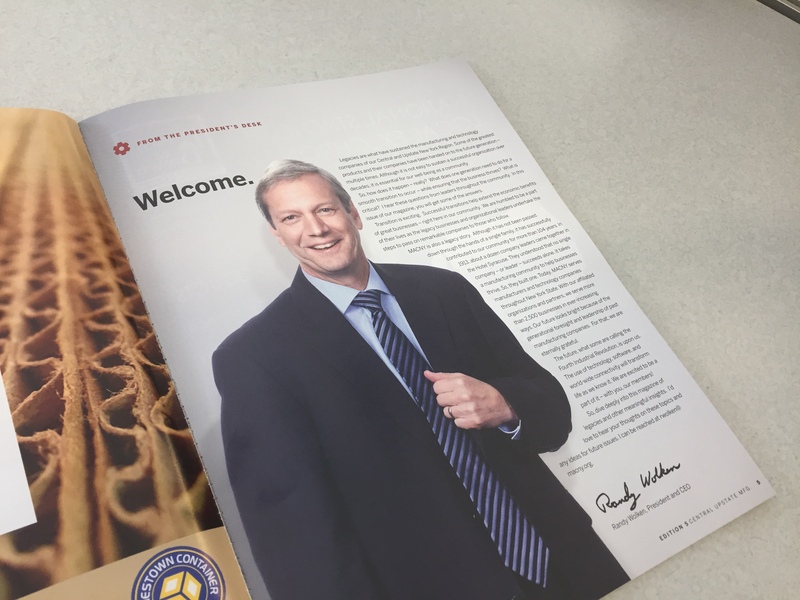 Now that’s making it work.